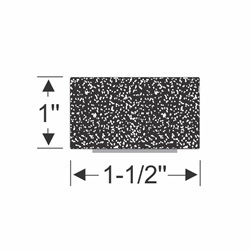 Peel-N-Stick Rectangular 1" x 1-1/2"
Peel-N-Stick weatherstrip bonded with a 3M adhesive strip. 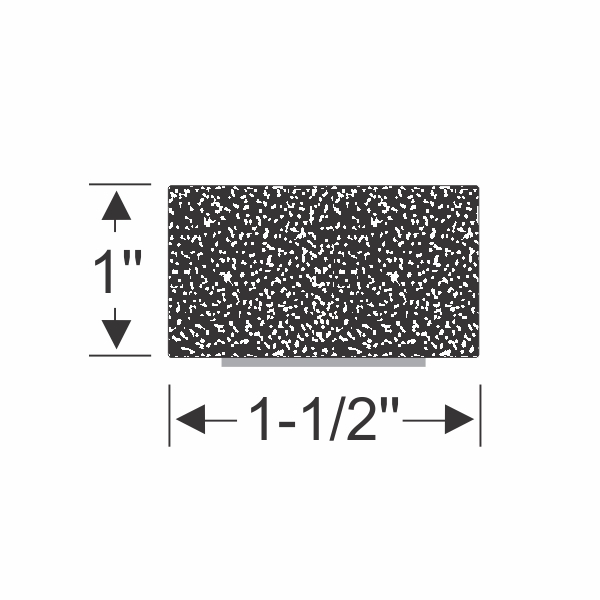 High quality EPDM sponge rubber extrusion can be used for a variety of marine applications. Sold by the foot.